The world of audio came to Berlin. For more than 3.5 days, over 350 participants from all over the world gathered for workshops and panel discussions to debate on the latest trends in the field of audio. 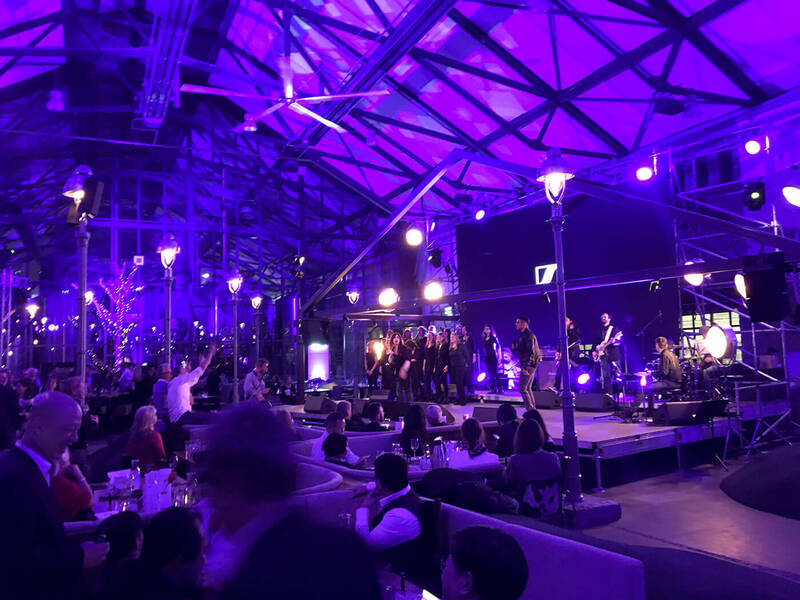 The inspiring atmosphere of the Westhafen provided a fantastic platform for the gathering. Exciting and various framework events—including a large evening gala with an award ceremony—rounded off the event.